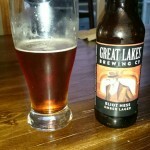 Nice malty aroma. Clean, crisp malt bite with a hint of mild hops to give it a clean bite, but no hoppy aftertaste. 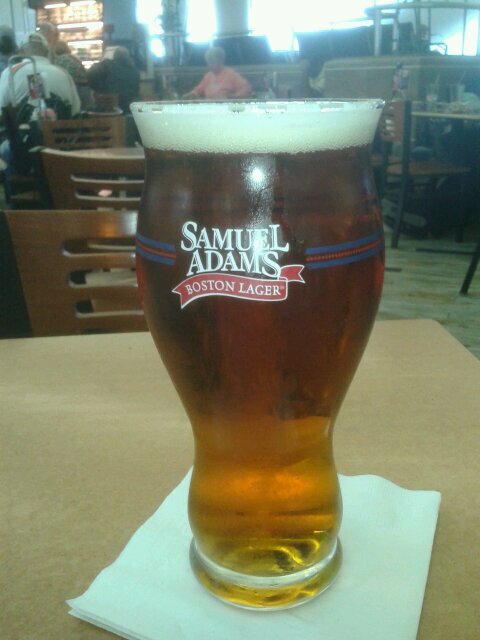 Served in the special Sam Adams glass. Nice fresh, slightly sweet smell. Great full malt flavor with a nice hop bite on the back end of it. Fades out slowly and leaves you with a clean grainy hop taste. 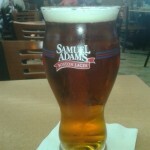 The only way to go with Sam Adams is on tap. Out of a bottle doesn’t do it justice. But beware- a lot of the time on tap it can be too sweet and without that fresh hop bite. Or maybe this custom glass really rocks!